Nothing goes to waste. 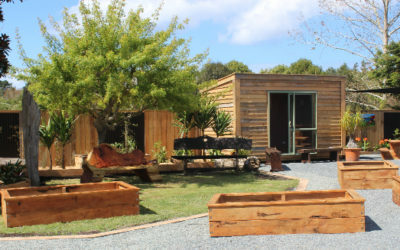 All our furniture is custom made locally at our New Zealand Sawmill in the Magical Mangawhai. All our furniture is created with wood that has either been salvaged or sourced from our Orang Otang Tree Trimmers Division.